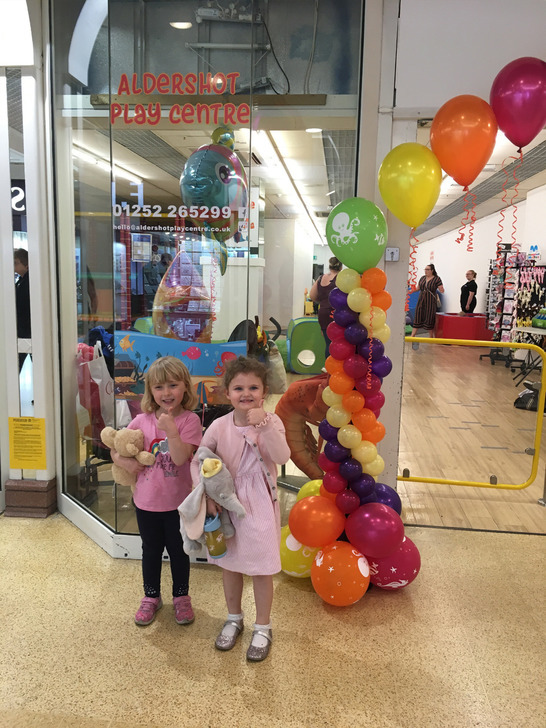 Aldershot's most exciting soft play room is now open ! 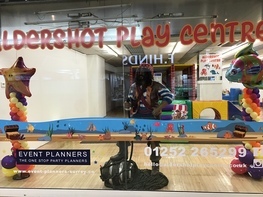 Located in the Wellington Centre, The Aldershot Play Area is the ideal place for children between the ages of 1 and 6 to let off steam. 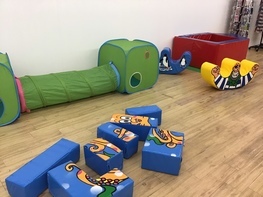 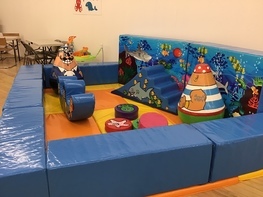 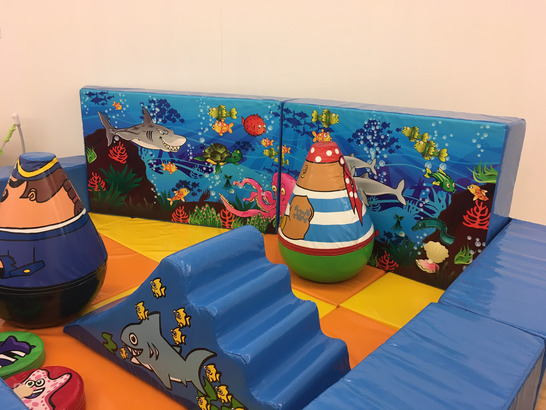 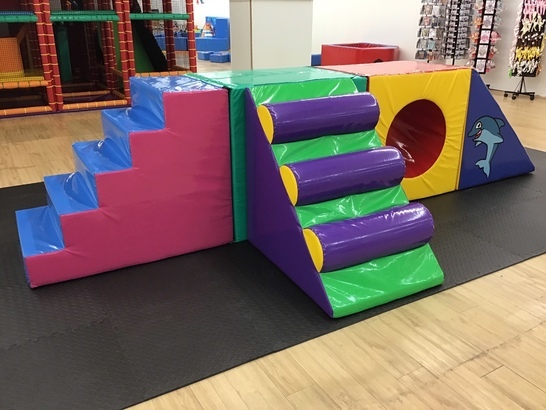 With a 4 tiered play frame with one slide, ball pond, tunnels, swinging ball, climbing wall and lots of other exciting soft play equipment for all the children to enjoy. 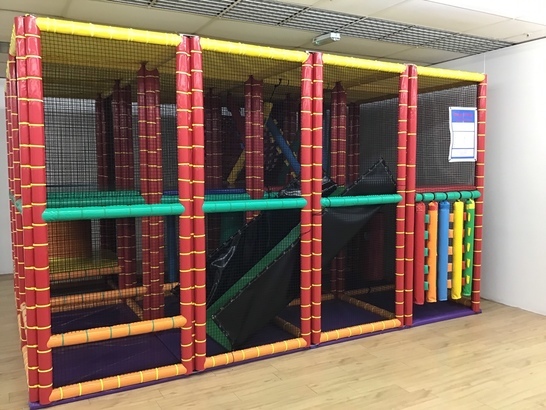 PLEASE NOTE – AT BUSY PERIODS TO ENSURE EVERY CHILD'S SAFETY WE WILL OPERATE A QUEUING SYSTEM AND PLAYCENTRE STAFF WILL ENSURE THIS IS COMPLIED WITH. 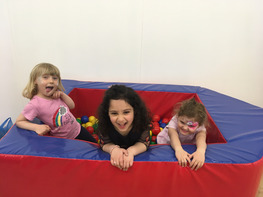 BULLYING OF CHILDREN BY OTHERS WILL NOT BE TOLERATED – PARENTS PLEASE HELP US TO KEEP YOUR CHILD SAFE!